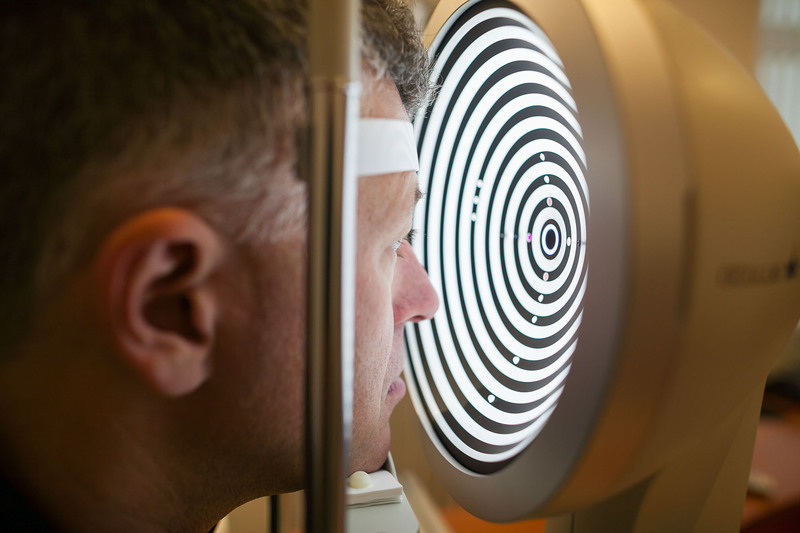 Depending on the type of application and the individual needs of your eyes, the choice can be made between various types of lenses. From single vision to varifocal lenses, from sun protection to tailor-made enhancements and refinements of your choice - we trust the products of the manufacturer Essilor. This brand fulfills our demand for high-end excellence and innovation and therefore presents the features you need to see and look good! 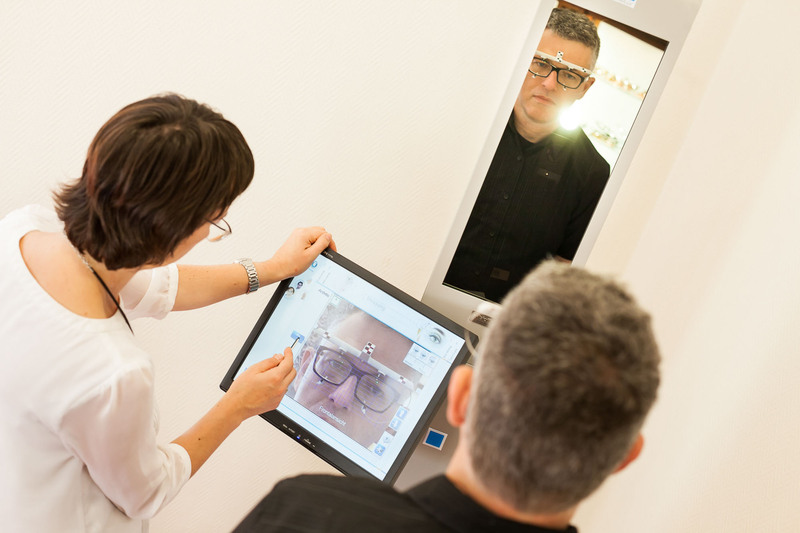 With the innovative measurement- and consulting-tool “Visoffice” by Essilor, we are able to determine your personal centering data – for a supreme and comfortable viewing experience. Our in-house manufacturing is equipped with the most modern machinery and tools for the vitrification of all sorts of spectacle frames. 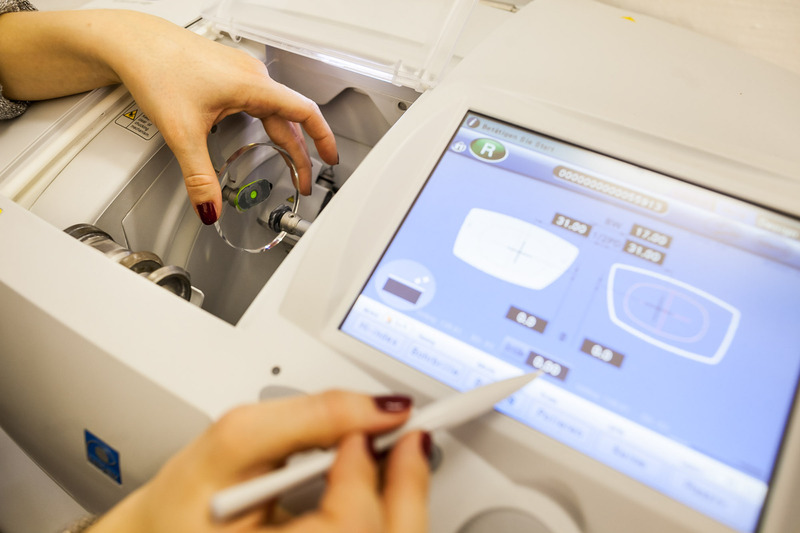 Our qualified craftsmen team does fabricate all kinds of products – from fully rimmed frames to rimless optovision lenses. No matter what frame you choose, your glasses will receive our perfect final touch.